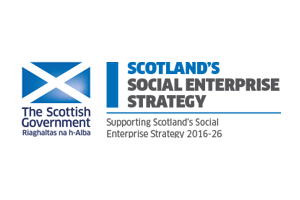 The aim of the Social Enterprise Code is to set a benchmark – that establishes clear blue water, between SE and particularly the private sector. 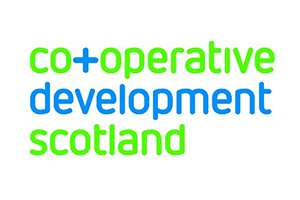 The Code recognises five Basic Criteria for social enterprise. This centres on the unequivocal affirmation of the defining characteristics – that SEs don’t distribute dividends. 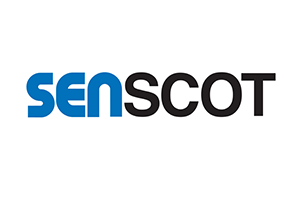 This ‘asset lock’ locates SE within the wider objective – of changing the way society operates; so that business works for the common good rather than the unlimited gain of a few. This means that social fairness and the protection of the planet become the pre-conditions of all economic activity. 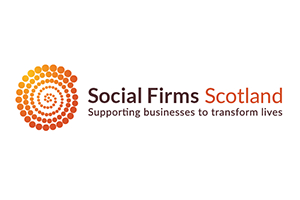 The idea of a Voluntary Code of Practice for Social Enterprise in Scotland was first mooted at a seminar hosted by Senscot in September 2011. The seminar was called “Is social enterprise changing the world – or being changed by it”. From this event a steering group was formed. 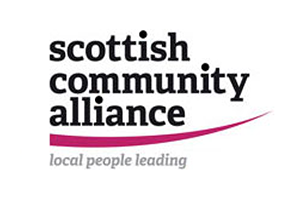 The Code’s status within the SE community has been recognised more recently with its inclusion within the SE Census in both 2015 and 2017; the SE Strategy for Scotland (2016- 26) and its supporting SE Action Plan – being recognised as providing the ‘benchmark criteria for SE in Scotland’. You can read the Code and find out more at the SE Code website.